Drain clogs are disruptive and can often be associated with objectionable odors. SewerTV understands that. When dealing with sewer backups, you need fast, reliable and professional service. That’s why SewerTV is the go-to for Buena Park drain repair and cleaning. SewerTV uses the full spectrum of the latest tools available to clear your drains. 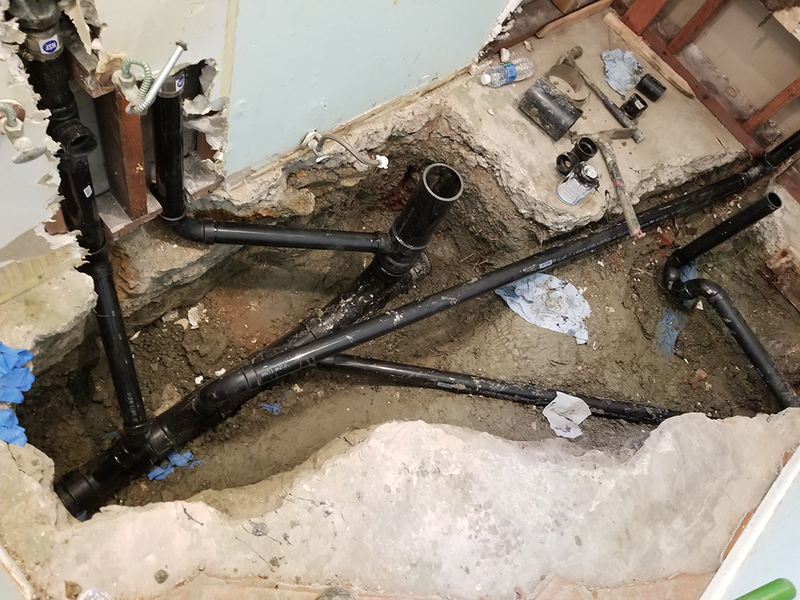 From drain cable machines for ordinary clogs to hydro jetters for those stubborn obstructions like tree roots, our years of experience and constant tracking of the latest tool advancements and techniques make us the best choice to for Buena Park drain repair and cleaning. Ask about our free consultation for any Buena Park drain repair and cleaning questions! For the health of your home’s plumbing, ask us about our free sewer video inspection and consultation services. SewerTV is a customer-first company serving all of Buena Park and the surrounding cities. 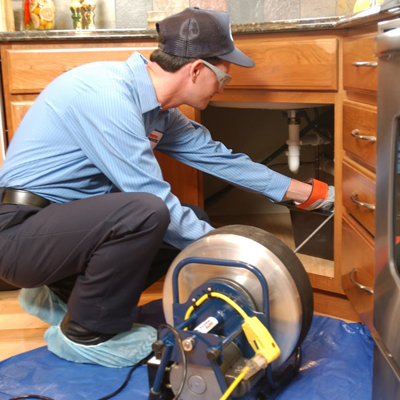 We CARE about the health of your home’s pipes. 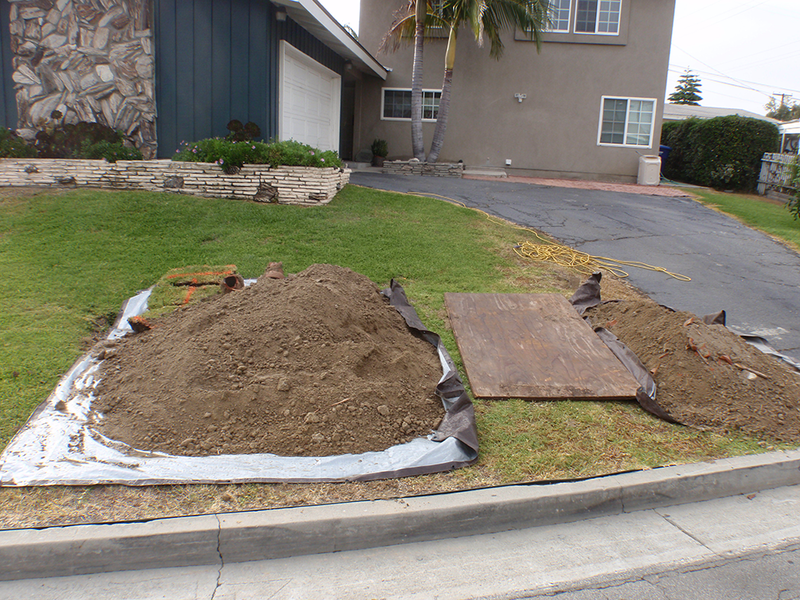 SewerTV is the leader in Buena Park drain repair services! Call Us Today for Buena Park Drain Repair and Cleaning Services!Contact Us Today for Buena ParkDrain Repair and Cleaning Services! 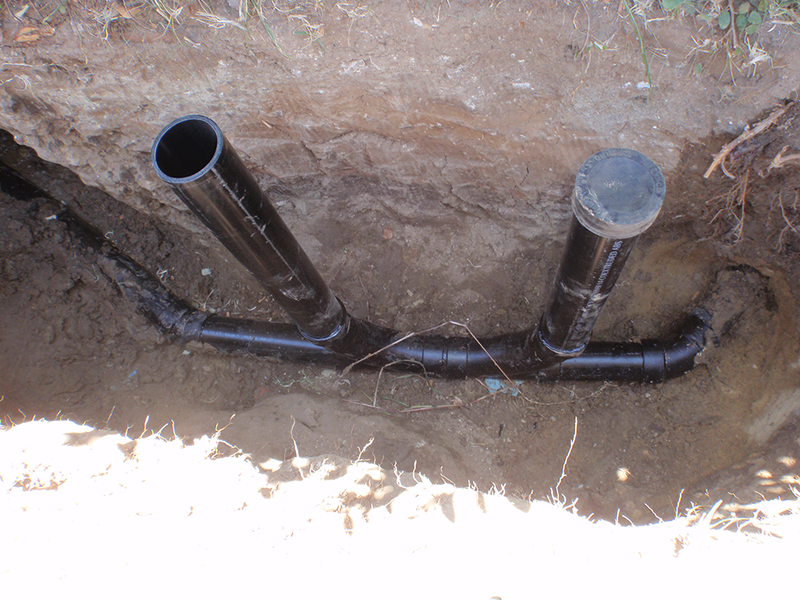 SewerTV is Buena Park’s leading drain and pipe repair specialist. With over 20 years worth of drain and pipe repair experience, we are the number one choice in Buena Park. We are so sure of our services that we promise we will fix it right the first time…GUARANTEED.